Half title. Orig. 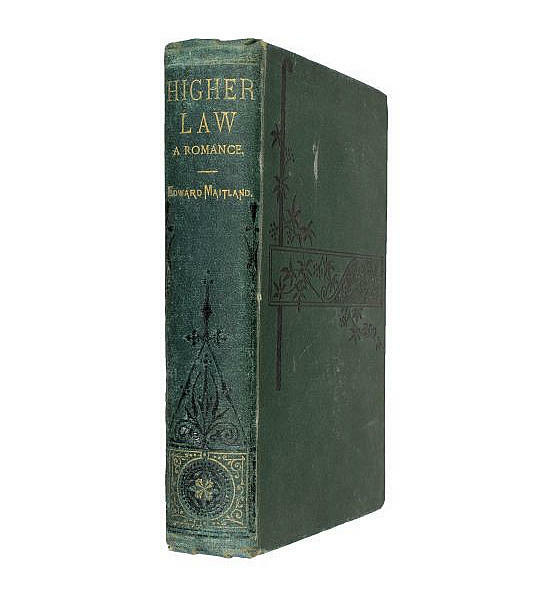 green cloth, blocked in black, spine lettered in gilt. ¶Not in Wolff. 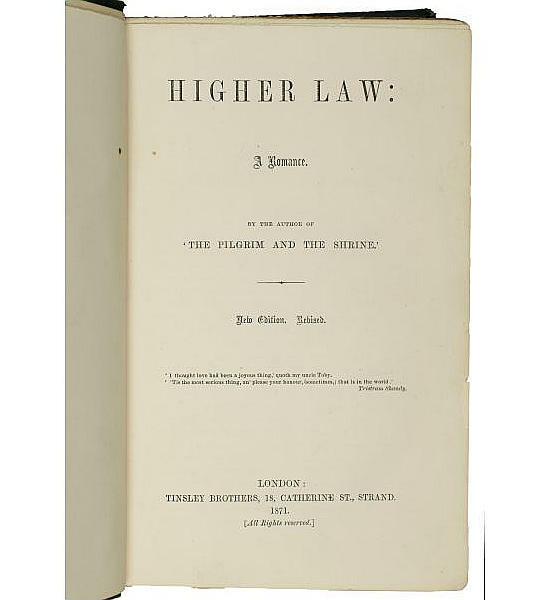 First published in three volumes in 1870 by Chapman & Hall. This is the first single-volume edition; BL only on Copac. In a remainder binding without imprint at tail of spine.